Massaging hair with rosemary oil once a week reduces hair fall. A mixture of amla, shikakai, brahmi promotes healthy hair. 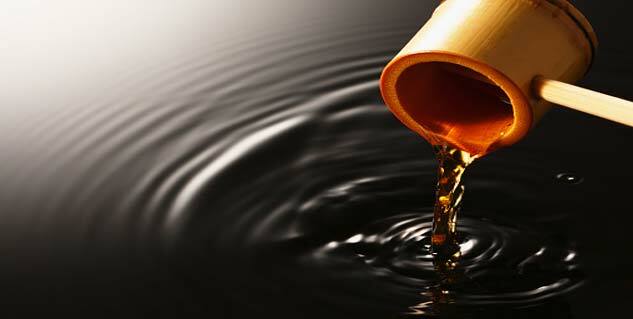 Mustard oil boiled along with henna promotes hair growth. Dandruff can be removed by massaging hair with curd. Massaging your hair with rosemary oil once a week reduces hair fall and promotes growth. 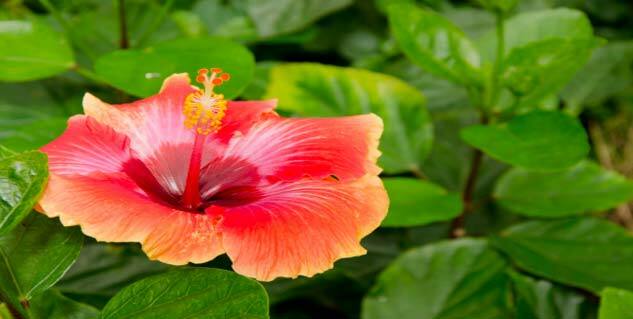 Hibiscus leaves can be made into a paste with little water and applied to the scalp and hair. It is said to promote growth and thickness of hair. A mixture of amla (100 grams), shikakai (100 grams), brahmi (10 grams) can be soaked overnight in an iron utensil and next day made into a paste. Apply it to the scalp and leave for an hour promotes growth and healthy hair, also prevents hair from greying. Boil pieces of amla in coconut oil till the pieces become soft and get mixed. It is a very goo d hair tonic. 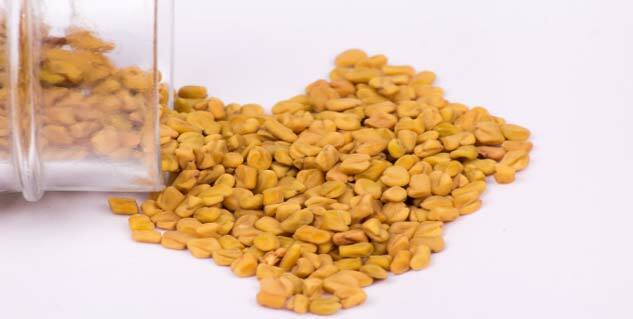 Two tablespoons of fenugreek (methi) seeds soaked overnight in water and made into a paste the next day. If applied over the scalp and left for half an hour then washed thoroughly controls hair loss and dandruff. 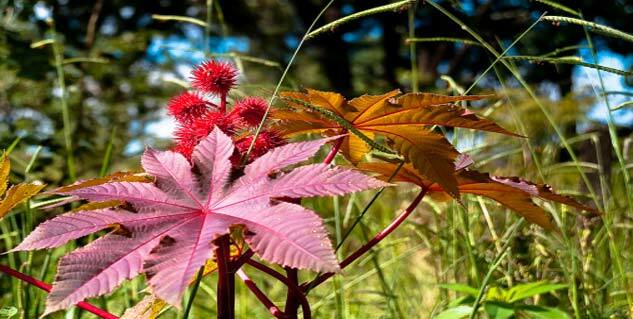 Castor oil mixed in coconut oil can be applied on the scalp. Rinse after twenty minutes and one could notice the difference in weeks. 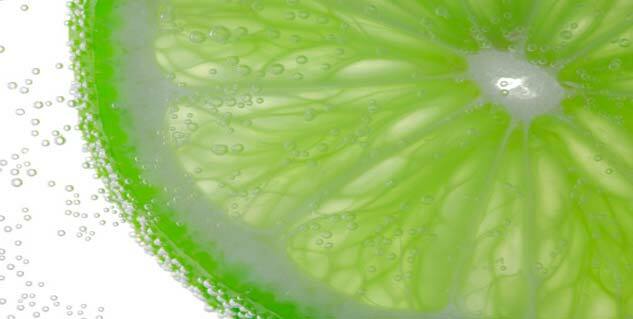 A teaspoon of lime juice, if used for the last rinse while washing hair is effective against dandruff. Dandruff can be removed by massaging the hair for half an hour with curd which has been kept in the open for three days. Boil a handful of neem leaves in four teacups of water. After cooling and filtering, use for rinsing hair. 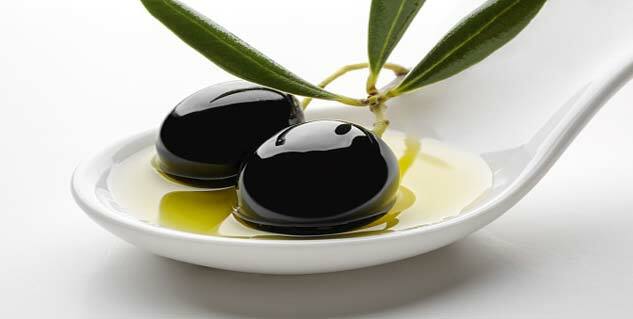 The combination of olive oil and ginger on the head not only reduces dandruff but also nourishes the hair at the roots. Make a gel of aloe vera leaves and apply it on the scalp and leave it overnight. Wash it with a shampoo, preferably containing shikakai the next morning. Vinegar mixed with little water and used as the last rinse after washing hair can rid you of dandruff. Within the comfort of your home and without spending a fortune on hair spas, you can keep your hair healthy. Check a few of these home remedies, which are readily available within your kitchen cabinet. Try and let us know if any of these worked for you.